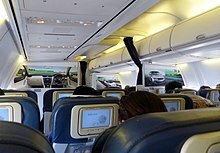 The airline was facing a financial crisis since February 2019. On 25 March 2019, the airline's founder and only chairman, Naresh Goyal, resigned due to the airline's financial situation. 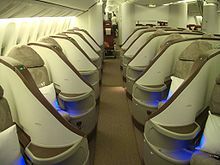 The airline was forced to cease international flights on 12 April 2019 as they had an operational fleet of less than five, the Indian Directorate General of Civil Aviation requirement. 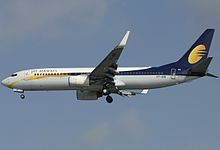 On 17 April 2019, Jet Airways suspended all flight operations, due to lenders rejecting a ₹400 crore (US$56 million) emergency funding.